Yoga mat carrying case of Squishee® with coated Italian microfiber fabric. Features include: zip closure, adjustable cotton twill cross body strap, and convenient dual outer zip compartments for keys, sunglasses or a cellphone. The Om is roomy enough to stow a towel or even an extra yoga mat! All Eric Javits bags are lightweight and durable. 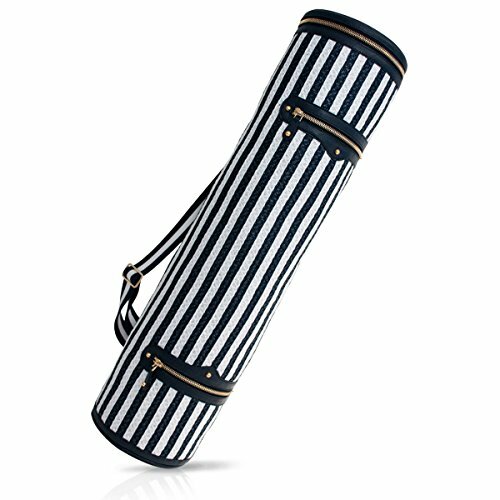 Yoga mat carrying case of Squishee® with coated Italian microfiber fabric.